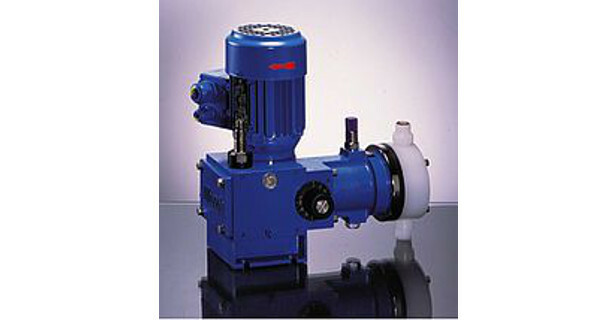 This is a very popular and robust pump that can handle a wide and diverse range of products and applications. A true “all-rounder”. 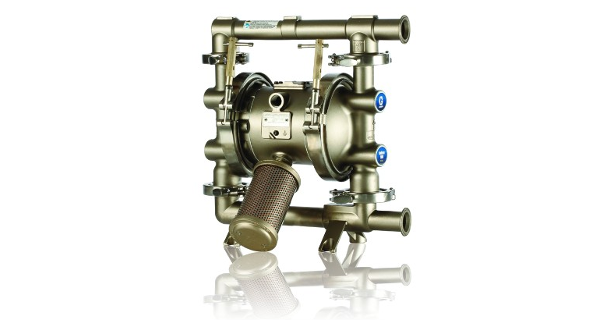 AODD pumps are used in every industry that makes or moves liquids from bolognaise sauce to personal lubricants. They are available in cast iron, stainless steel, various plastics including PTFE and aluminium. They are intrinsically safe and can be supplied with ATEX certification.